Today's outfit is another of my favourites for warmer days, the jumpsuit is from Topshop and I want to wear it all the time! 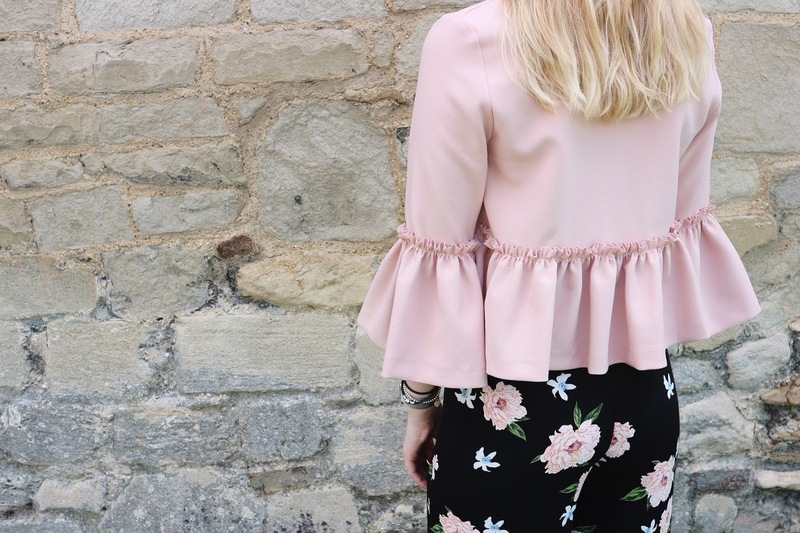 Typically I never used to really wear floral clothes, finding it to be a bit 'too girly' but since deciding to go out of my comfort zone and wearing more of whatever I want, this has fast become one of my favourite pieces in my wardrobe. 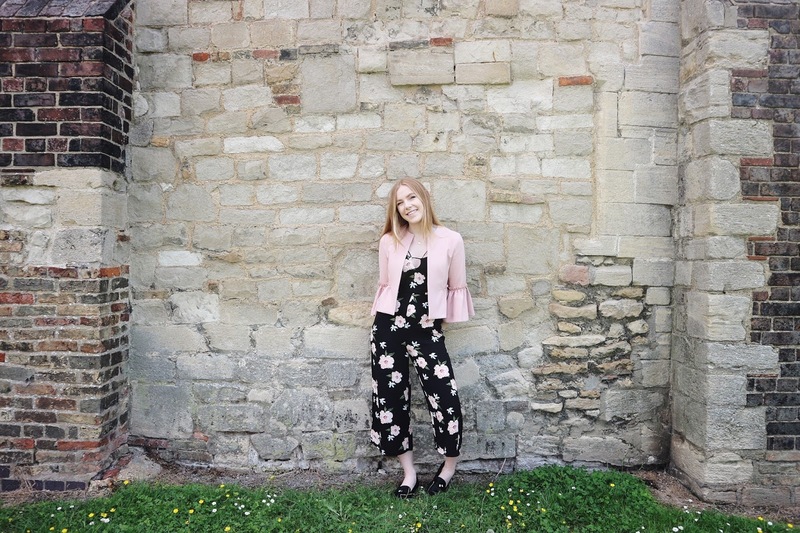 Following on from my new girly phase, comes the amazinggggg jacket also from Topshop, I bought it knowing it'd go perfectly with this jumpsuit and maxi dress which can be seen featured here. 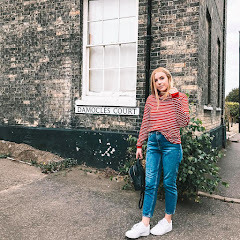 I've also worn this with light blue jeans and a basic white top to create a lot more casual look which makes the jacket more vertsalie than it may at first seem! 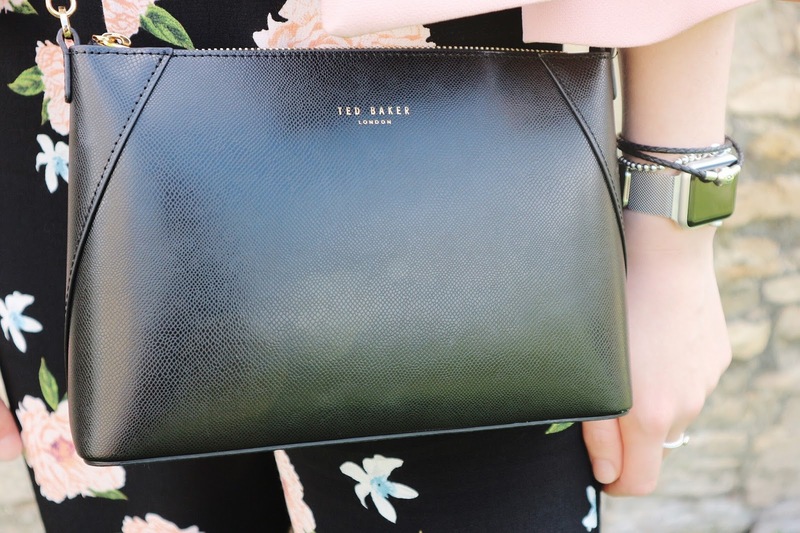 Lastly for my favourite bag everrrr which I was lucky enough to receive for my birthday, I love for a more dressed up look like this, or for special occasions as it is such a lovely bag! So there we have another one of my favourite summer looks!